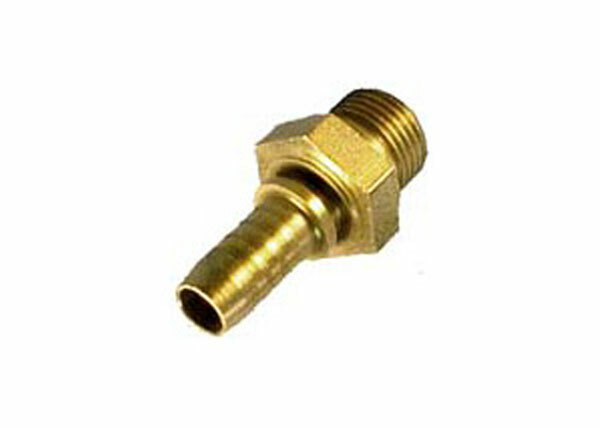 Hydraulic adaptors ensure that valves, ports and hose assemblies are routed and connected in the most efficient way. To match the diverse range of customer installations and applications, the Pirtek range features more than 3,000 adaptors including variations of JIC, SAE, Metric, BSP, BSPP, BSPT, NPTF, NPSM, ORFS, SAE, JIS, plus a wide range of special items manufactured to customer drawings. Pirtek offers one of industry’s most complete tube coupling ranges to support customers across a multitude of sectors. At Pirtek, we recognise that over time, hydraulic hoses may suffer from abrasion damage and general wear and tear. 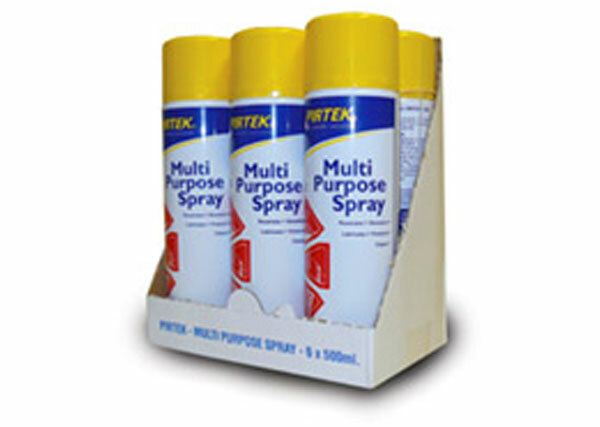 As a result, Pirtek has a range of products which helps to minimise this type of work related damage. 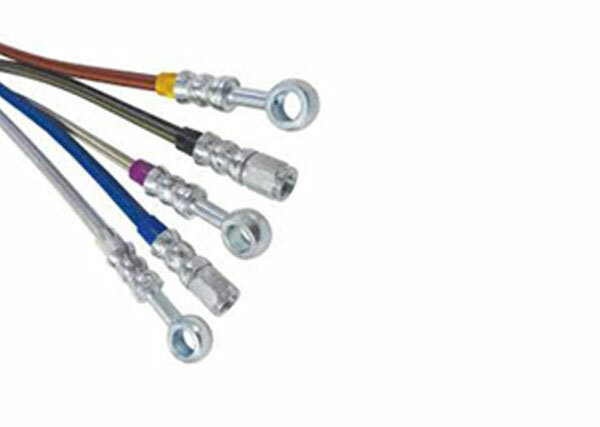 Hydraulic hose protection is safe, lightweight, and easy to apply. 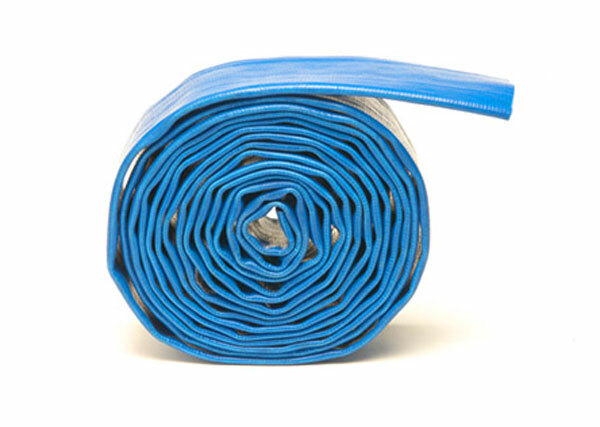 Our hose protection is suitable for a wide variety of hose sizes, whilst ensuring maximum safety. Installing an abrasion resistant cover is a cost effective way of extending the life of your hydraulic hoses with minimal fuss and effort, in the event of a failure some of our protective sleeves have dissipating properties to stop high pressure jets of oil from spraying over critical areas and can also prevent fluid injection injuries if personnel are working in close proximity to the hydraulic hose. Whatever your requirements, Pirtek are able to supply tools and industrial equipment to meet your demands. Included in the tools and industrial equipment, Pirtek offer a range of hydraulic power tools for lifting, jacking and shearing applications where mechanical force is required. Pirtek offer a comprehensive range of tools that have won international recognition for both quality and design. All Pirtek tools and industrial equipment meet or exceed ISO standards. The Pirtek range of tools and industrial equipment are designed for the automotive, industrial engineer or professional tool user. Applications include, manufacturing, offshore oil, local utilities, military, motor racing, through to small engineering and production companies. 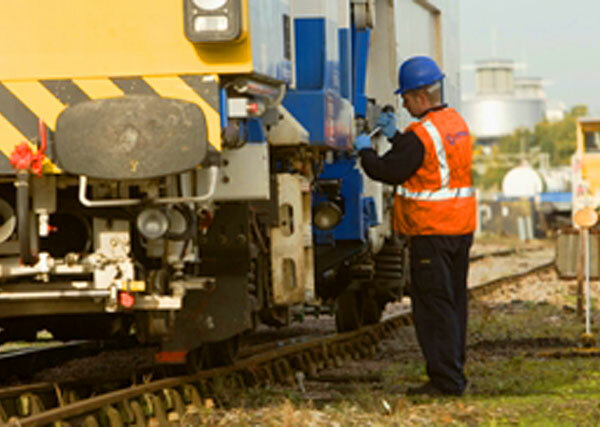 With the efficiency of a national transport network and the lives of passengers resting upon its expertise, Pirtek has established itself as the go-to destination for all things rail-related, establishing a Centre of Excellence at its Pirtek Swindon Hose Centre under the direction of a former locomotive engineer. The company meets the rail industry’s exacting standards: BRTI/CI0265 for the supply of refurbished and new rail brake hose assemblies; GM/RT 2450 covering the supply of safety critical items. These products are delivered, installed and maintained by experienced engineers that hold Personal Trackside (PTS) qualifications. 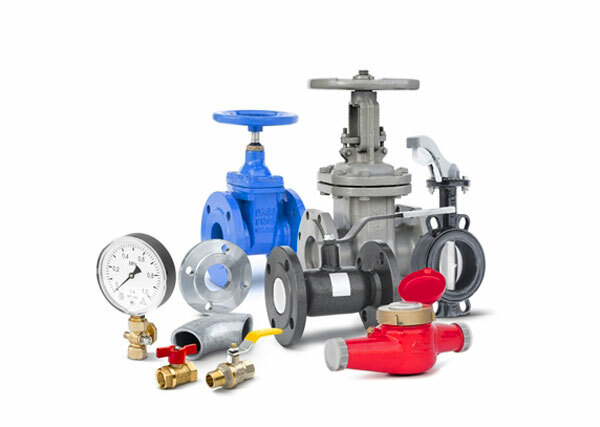 Ball and gate valves play a vital role in fluid control applications across a wide range of industries. 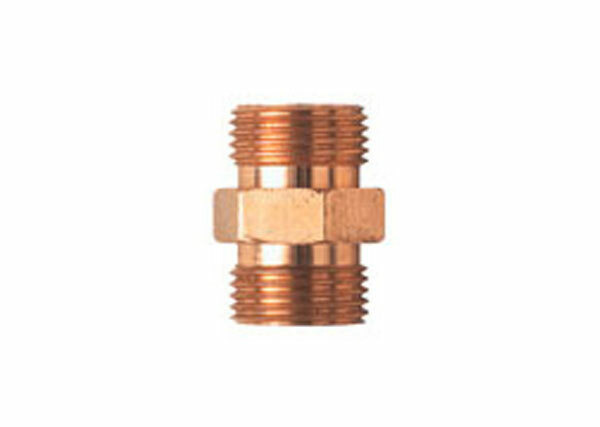 Pirtek Ball Valves are produced in brass, mild steel, stainless steel and are available in forged, nickel and chrome-plated finish. 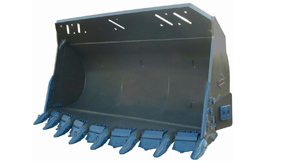 Configurations include block type 2-way, forged steel 2-way, stainless steel 2-way, 3-way, multi-way and flanged. With abrasion and flexing among the key causes of premature hose wear, Pirtek offers a full range of hose clamps to ensure that hoses stay put. 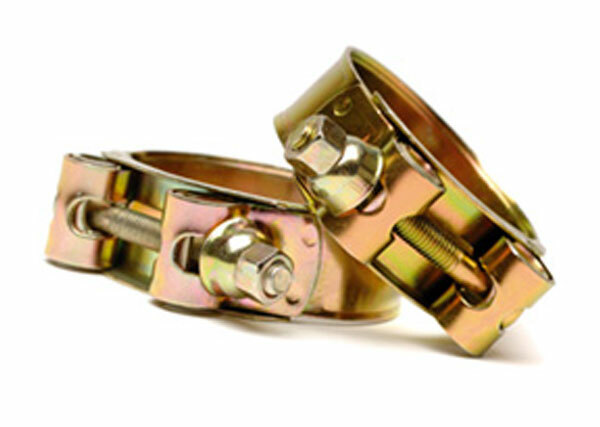 Heavy-duty, double bolt clamps are available to match hose diameters from 17 to 381 mm; Super hose clamps are available to match hose diameters from 17 to 252 mm. Band-it strapping is available as band & buckle or as a pre-formed clip. The band for the band & buckle system is supplied as a continuous 30.5 metre roll so any size of clip can be produced. 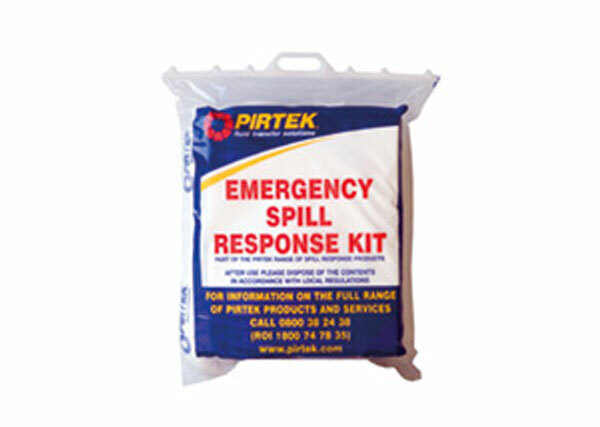 To safeguard the performance of its customers’ equipment, Pirtek offers a full range of fluids and lubricants in both standard and biodegradable formats. Products include hydraulic, engine and gear oils together with general and high performance greases to suit virtually any customer application. Fluid injection injuries can be extremely harmful with all cases requiring emergency surgery. 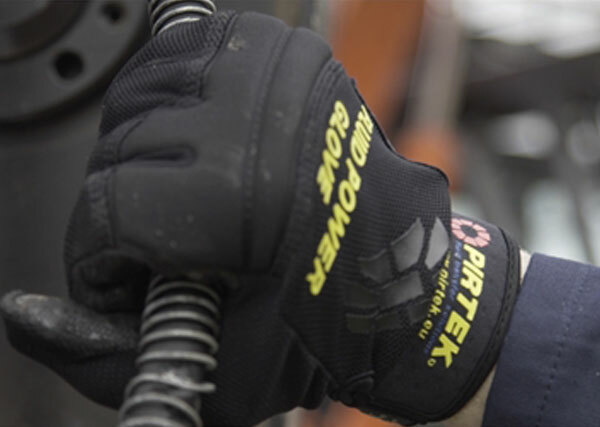 The Pirtek Fluid Power Glove, with its unique hydraulic injection resistant technology, is the only glove available today that offers protection against hydraulic injection injury as standard. The Pirtek 4041P Fluid Injection Glove is tested in accordance with EN388:2003, offers protection up to 700BAR (10,150 psi), and is the only glove of its kind in the marketplace. 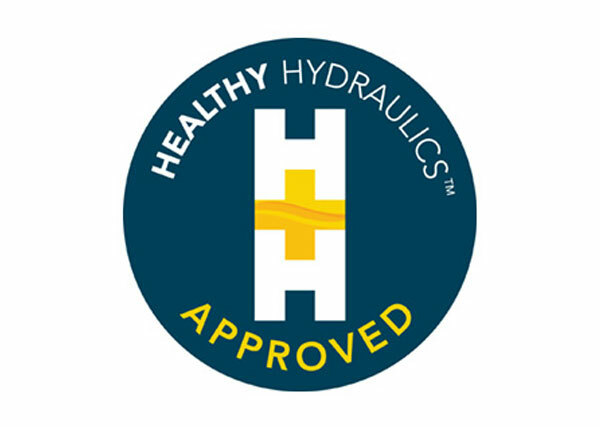 Pirtek has teamed up with healthy hydraulics to promote best practice in operating and maintaining construction, industrial and agricultural equipment. Healthy Hydraulics is supported by numerous industry leading partners including Pirtek, Hydrotechnik UK Ltd, Filtertechnik Ltd, The National Fluid Power Centre (NFPC) and Schroeder Industries.The Healthy Hydraulics products compliment Pirtek’s existing offer of internal hose cleaning and Total Hydraulics Management (THM). 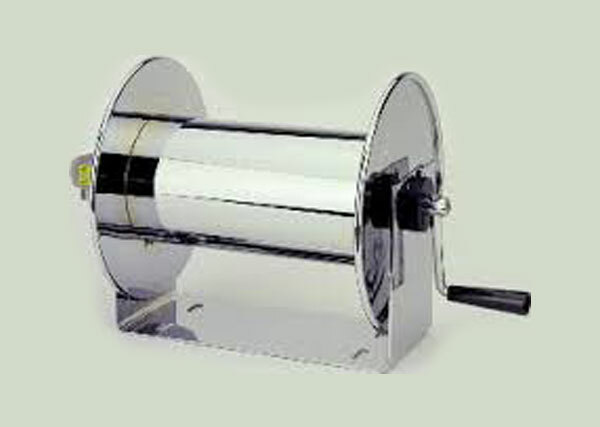 The products allow users to conduct detailed condition monitoring checks and to remedy common problems such as dirty hydraulic oil and poorly performing pumps. Through its association with the BTCC, Pirtek are right at the cutting edge of automotive development, providing products, services and support for the modern car manufacturer, driver and enthusiast alike. But there is more to Pirtek than just gearbox, brake and power steering hoses; and there is more on offer to the classic car fraternity than you might imagine. Pirtek centres can supply or product parts for standard vehicles as well as vintage and classic cars – in both metric and imperial sizes – with all the hoses tested to 3,000 psi.Here you will find the most accurate brake hose build guide available. 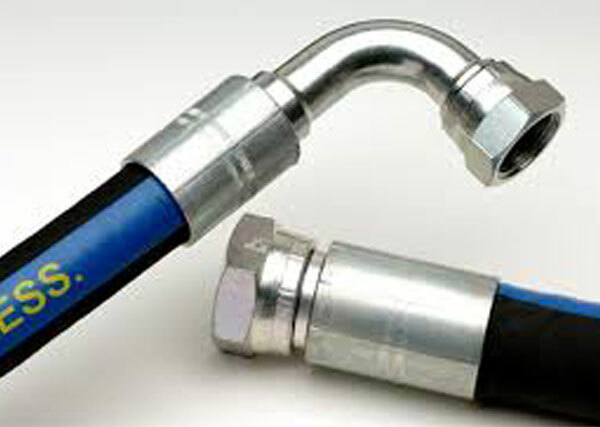 It is updated daily to help you find the brake hose you need. 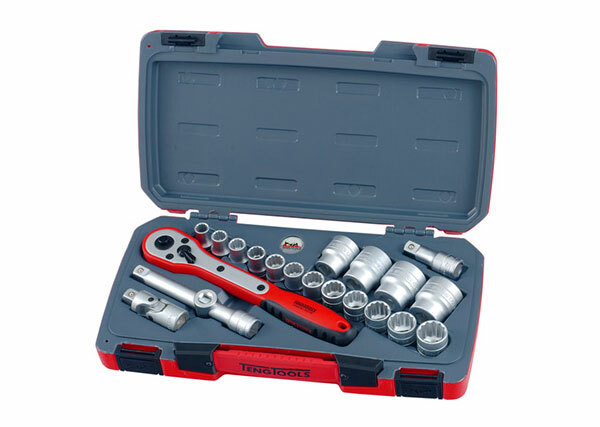 developed to satisfy the needs of the most demanding and diverse requirements of industry today. Compact Hose Reels from Mavel – light duty spring rewind reels for air and ideally suited to the smaller workshop. Retracta Hose Reels from Macnaught – low cost, high specification utility spring rewind reels for all popular applications, indoors and out. Heavy Duty Hose Reels from Coxreels – in powder coated steel or stainless steel, spring rewind, hand crank and power rewind options, these are the reels to specify for the most demanding applications. PIRTEK deliver an extensive range of professional quality pneumatic products serving industrial hardware stores, construction supply houses,automotive distributors,tool stores,tool repair stores,and varrious OEMS. Robust design with small dimensions. 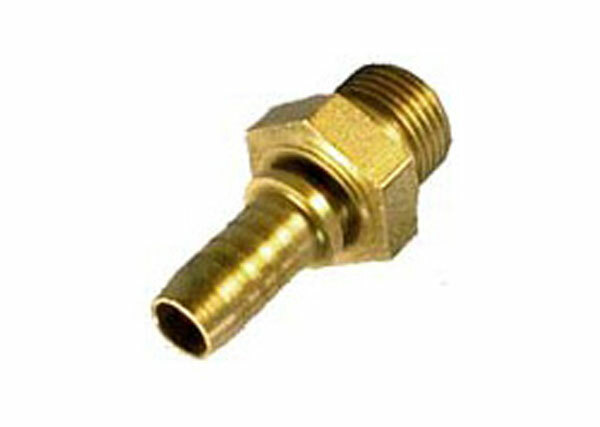 Series 1100 is used mainly for applications in the area of compressed air and liquids. Optimally suited to smaller pneumatic systems and to compressed air tools with a consumption of up to 900 litres per minute. Coupling systems with two-hand operation, i.e. both hands are required when connect/disconnect.